Abstract Colorful Frames PSD Pack - Free Photoshop Brushes at Brusheezy! Check out the new Abstract Colorful Frames PSD Pack! Included in this colorful frames PSD pack are four different abstract color tags and labels in PSD, PNG, and JPEG format so you'll have all the tools you need to create awesome designs. Also check the Eezy Premium License to use this Abstract Frames PSD pack either personally or commercially! 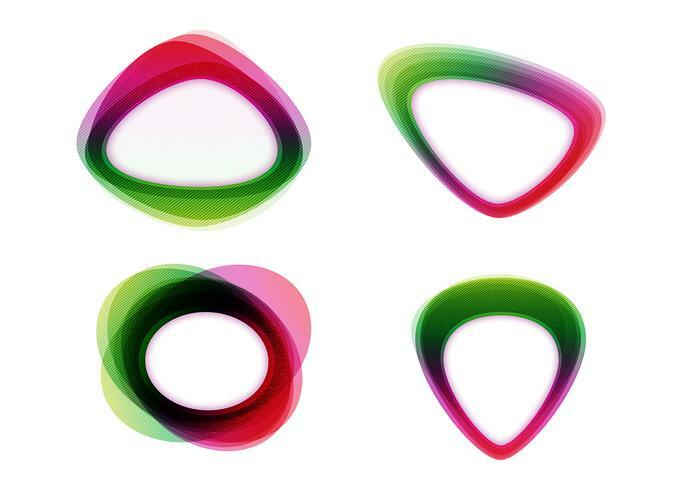 Head over to Vecteezy for the vector pack and download the <a href="http://www.vecteezy.com/Abstract/41962-Abstract-Colorful-Frames-Vector-Pack/premium">Abstract Colorful Frames Vector Pack</a>!